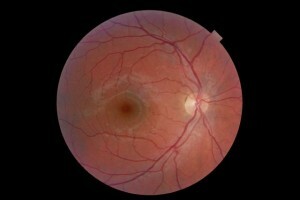 Ever wanted to see the inside of my eyeballs? Here is your opportunity! Lucky you! The white bits are the optic nerve. 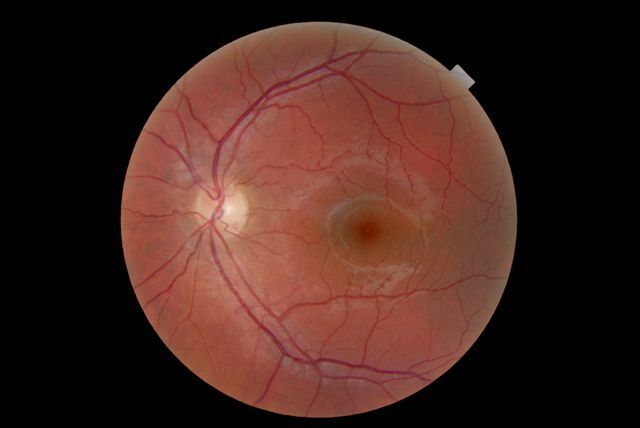 The darker section is the macula, and in the middle, my fovea. The good news is, they’re in good shape. Apparently the white sheeny stuff is reflection from the vitreous. Gross, huh!